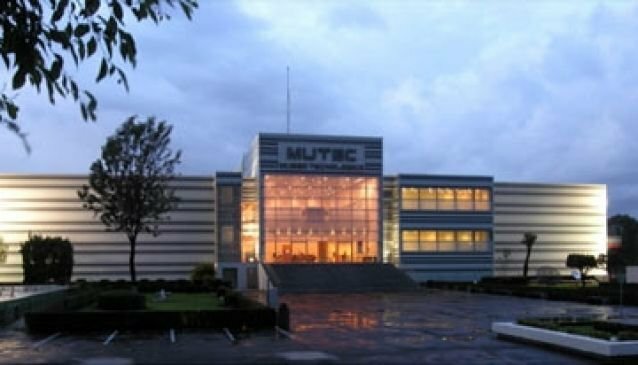 The Technological Museum of the Federal Commission of Electricity (known as MUTEC) opened in November 1970, with a special focus on the branches of electric energy. It was recognized by the scientific community as the first interactive museum of science in Latin America. In 2000, it was drastically transformed to expand its installations, exhibitions and activities. Thus, it became one of the most modern and better equipped museums of the region. MUTEC has four rooms with interactive collections, both permanent and temporary coming from all around the world. It also has one modern Planetarium offering striking scientific projections. In its magnificent esplanade that has many hectares of beautiful gardens, you will find many surprises that will make your visit full of fun! Plus: it has free admission every day!